VMware, today announced advancements to VMware Cloud, delivering the essential Digital Foundation to support organizations looking to capitalize on growth opportunities as Industry 4.0 unfurls across Asia. These advancements include updates to VMware Cloud Foundation, VMware vCloud Director, and CloudHealth by VMware, and increased access to Cloud Foundation-based services via new VMware Cloud in Singapore, as well as more VMware Cloud Verified partners globally. “Businesses in Southeast Asia are fully cognizant of the tremendous economic impact Industry 4.0 will bring, and they are doubling down on their digital transformation efforts to capitalize on the growth opportunities that are on the horizon,” said Sanjay K. Deshmukh, vice president and managing director, Southeast Asia and Korea, VMware. 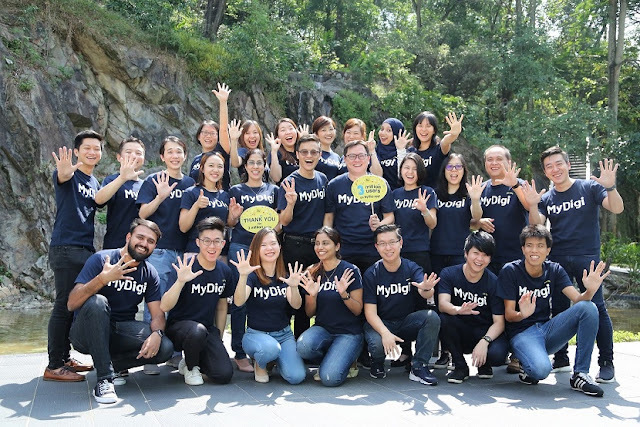 The enhancements to VMware’s Cloud portfolio, together with the availability of VMware Cloud on AWS in Singapore can help supercharge organizations’ multi-cloud strategies as they continue to grow with the region’s continued economic success. Myriota has launched its Developer Toolkit to accelerate the availability of Internet of Things (IoT) technology across the global tech community; enabling developers to integrate Myriota’s direct-to-satellite communications technology with IoT products. The Developer Toolkit was extensively trialled and tested over the last six months by members of Myriota’s early access partner program across Australia, Europe and the US; including by Australia’s first smart waste management platform Smartsensor. CTO and co-founder of Myriota, Dr David Haley, said the toolkits provide a complete, mature platform for the rapid development of satellite IoT solutions, from smaller developers to multinational businesses alike. The Myriota Software Development Kit (SDK) is publicly accessible via GitHub, and provides a simple, yet powerful Application Programming Interface (API) for job scheduling, sensor input/output, diagnostics, and access to Myriota's communication stack. 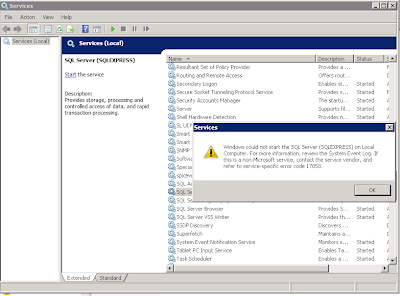 Developers also benefit from online resources and support, and the Myriota Device Manager. Digi Telecommunications has reached a new milestone when its all-inclusive MyDigi app reached 3 million active users a month since it was first introduced in 2016. To celebrate this milestone, Digi has giveaways and rewards for their customers, and introduces a refreshed and upgraded user interface. 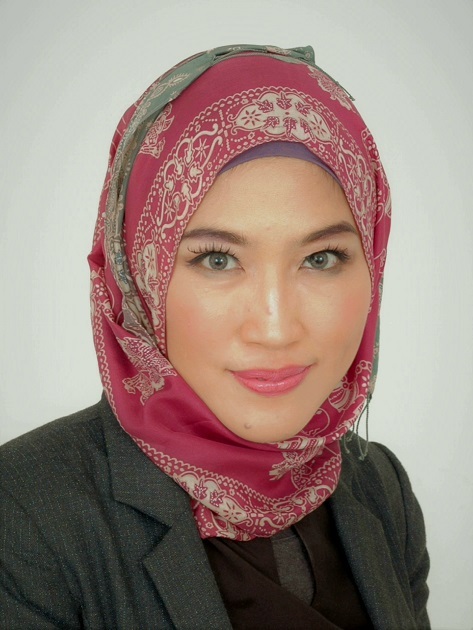 Schneider Electric, the leader in digital transformation of energy management and automation, has appointed Astri Ramayanti Dharmawan as its new country president for Schneider Electric Malaysia to support the company’s growth in Malaysia and Brunei. SUSE is now the largest independent open source company following the completion of SUSE’s acquisition by growth investor EQT from Micro Focus. With this, SUSE is now a standalone business that is better positioned to focus on the needs of customers and partners. The Company continues to be a leading provider of enterprise-grade, open source software-defined infrastructure and application delivery solutions that enable customer workloads anywhere – on premise, hybrid and multi-cloud – with exceptional service, value and flexibility. Smartphone themes are not just wallpapers of the nature, colours or anime characters. They are the window to the user’s personality, preference and even interests. Huawei Mobile Services has brought Huawei smartphone users some brand new themes ranging from futuristic-inspired to simplicity design and from bright colourful hues to dark mysterious tones. There are thousands of free and paid themes for users to choose from. 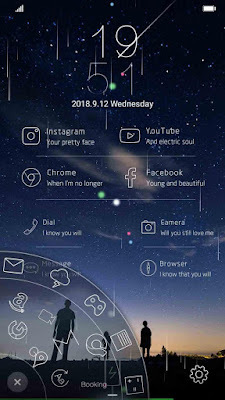 With Huawei Themes, users can personalise their Huawei smartphones with the latest inspiring themes to suit their mood, preferences and interests. Wait no more, search for your favourite designs and themes, download and start applying them. 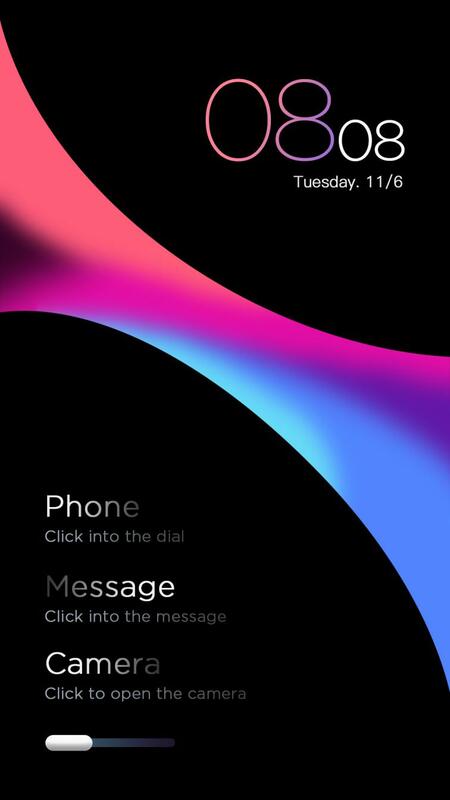 Time to change the old mobile themes on your device.